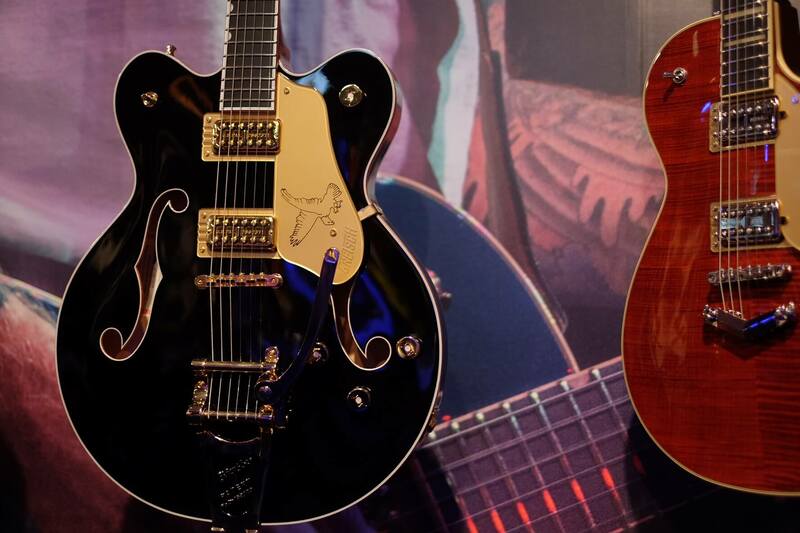 Gretsch has stepped up its NAMM preparations with a huge offering. 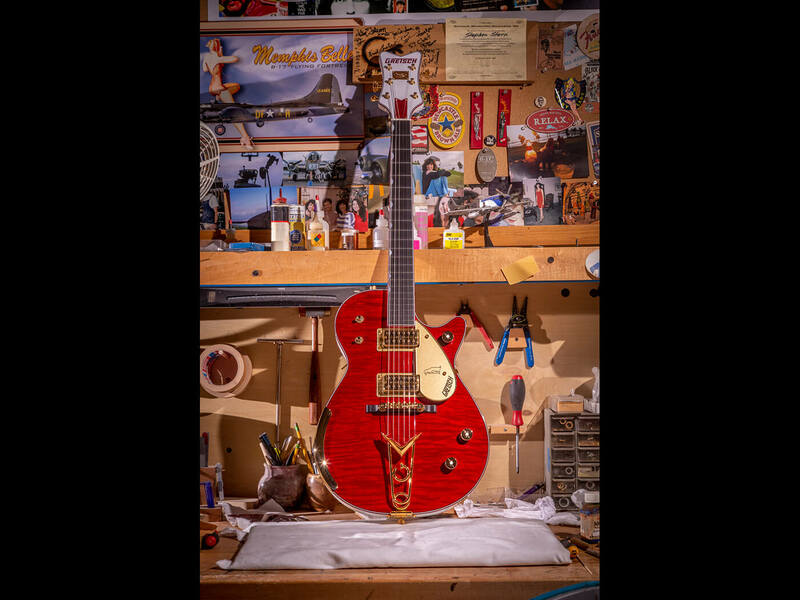 Leading the way is a stunning Custom Shop 15th Anniversary model that’s decked out in a resplendent Trans Ruby Red finish. 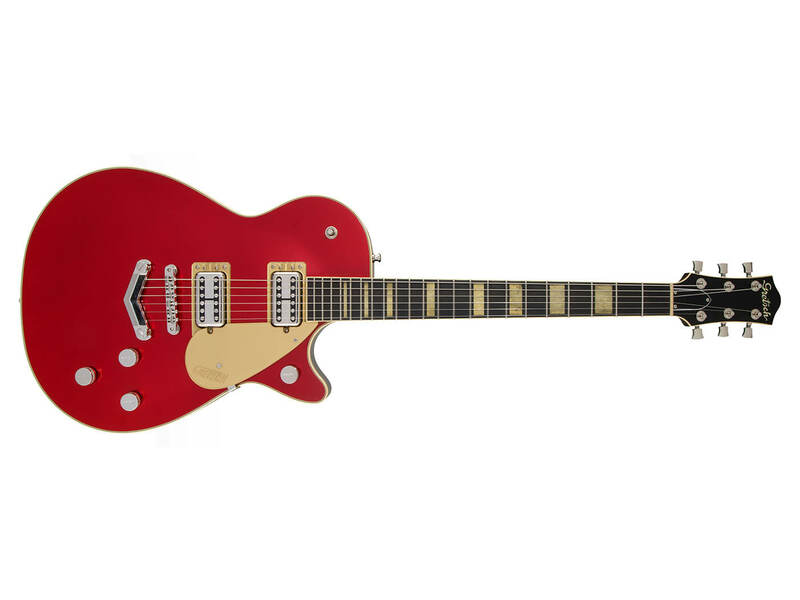 The brand has also refreshed three lines – Electromatic, Player Edition, and Streamline – with new models, finishes and features. 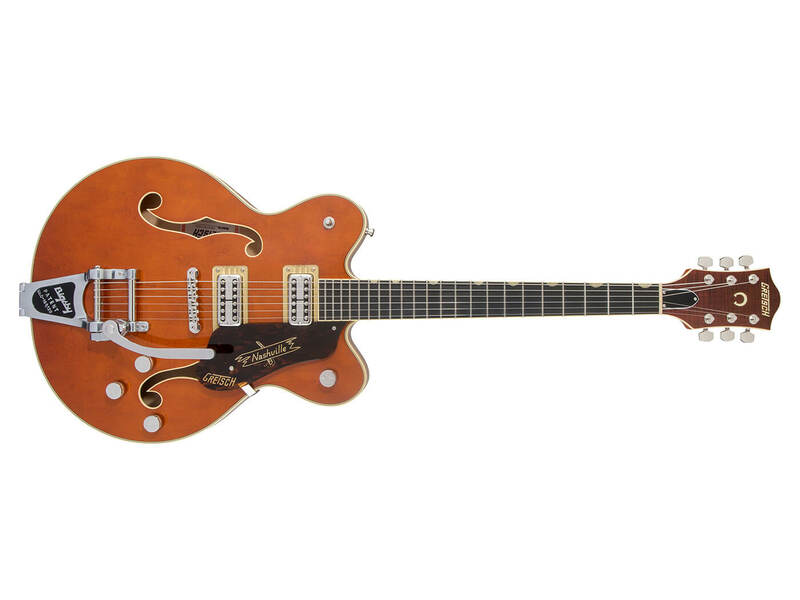 This year, the Gretsch custom shop will celebrate its 15th anniversary. 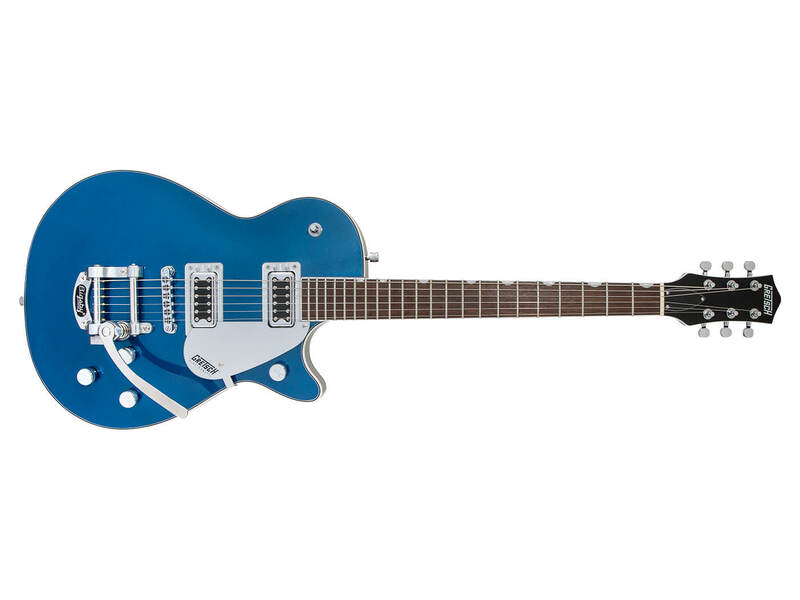 To commemorate this milestone, the brand has unveiled a special piece: the G6134-GCS15 Custom Shop 15th Anniversary ’59 Penguin NOS model – limited to 15 instruments. 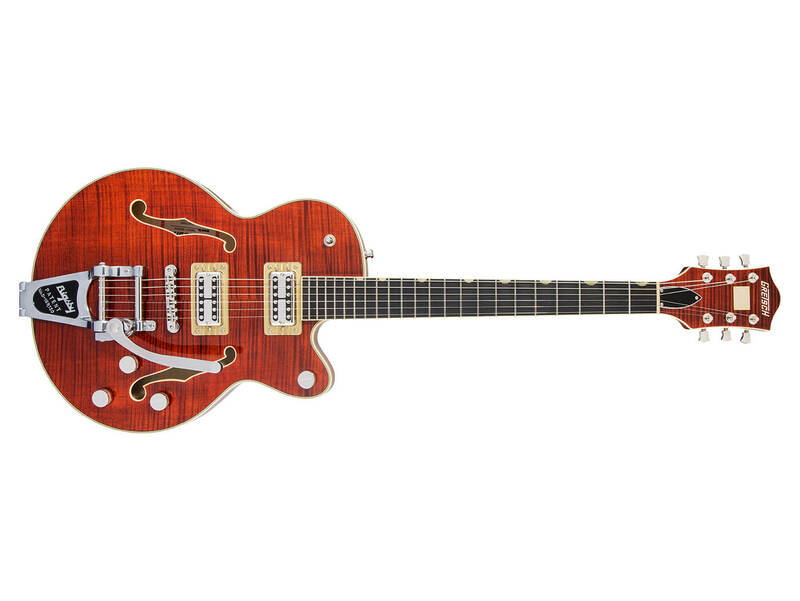 The guitar features a mahogany body and a curly maple top that’s decked out in a Trans Ruby Red finish. 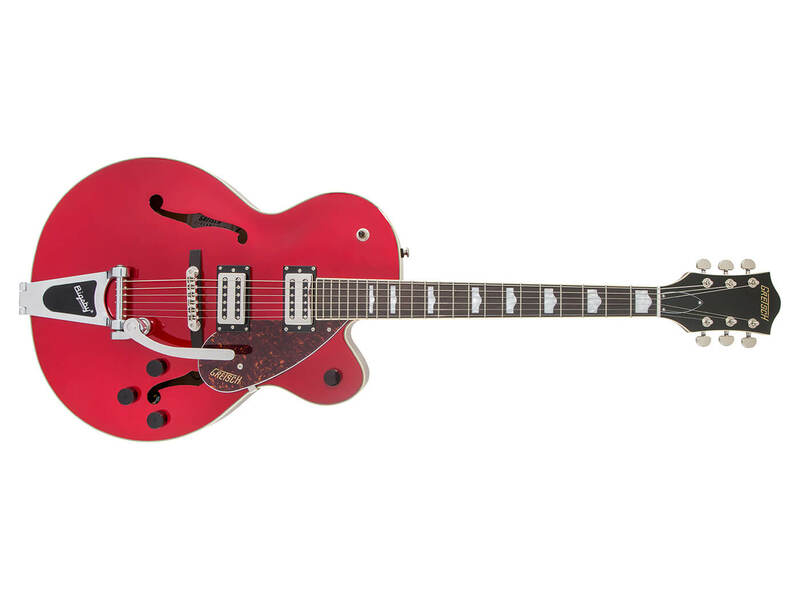 This classy look is complemented by a ruby red sparkle binding at the body and neck, as well as pearloid Neo-Classic thumbnail inlays atop an ebony fingerboard. Aside from these aesthetic touches, the guitar is loaded with Ray Butts Full Fidelity pickups, built for sparkling and dynamic tones. 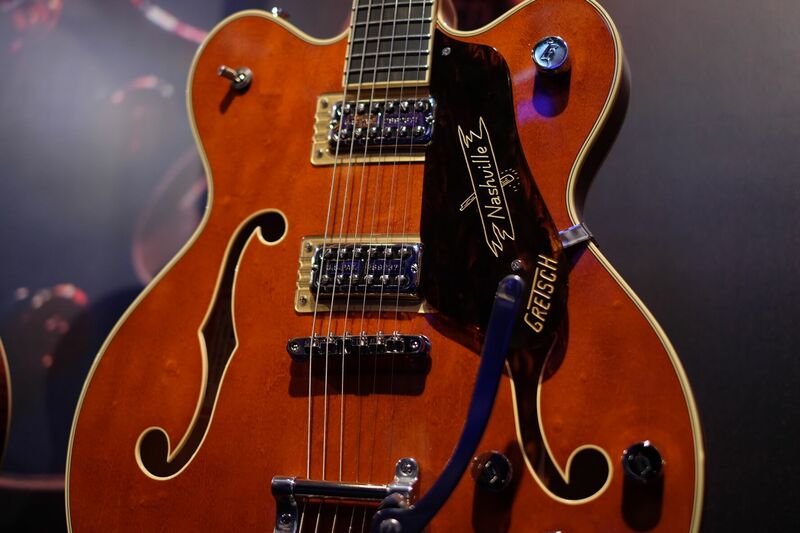 Elsewhere, the guitar features a Gretsch Custom Shop 15th Anniversary headstock plate, a stylish Penguin-etched gold pickguard, as well as a Gretsch Cadillac tailpiece. A new entrant to this range is the G5655TG Electromatic Center Block Jr. This single-cut model was previously only available as a limited-edition piece, but is now a permanent fixture of the line. 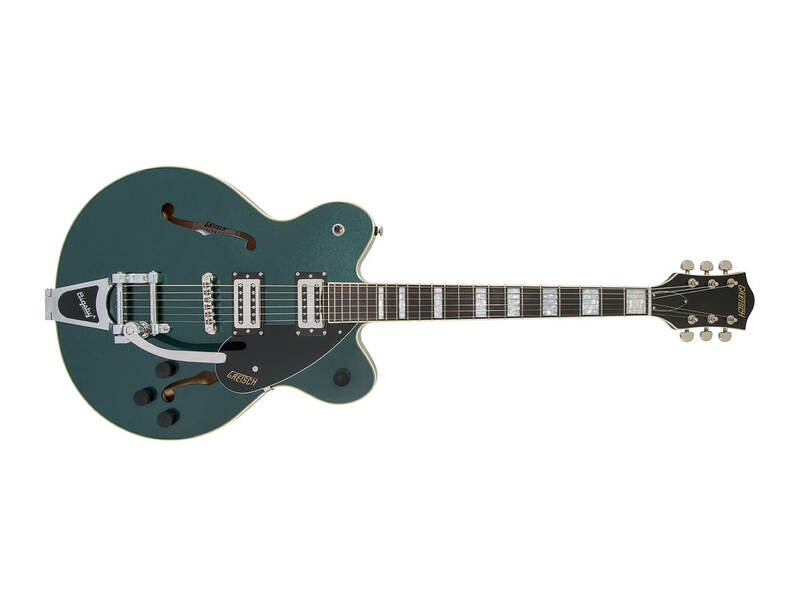 It comes in three new finishes – Azure Metallic, Cadillac Green, and Orange Stain – and sports a reliable Bigsby. New finishes have also been introduced for the G5220 Electromatic JetTM BT and the G5230T Electromatic JetTM FT. 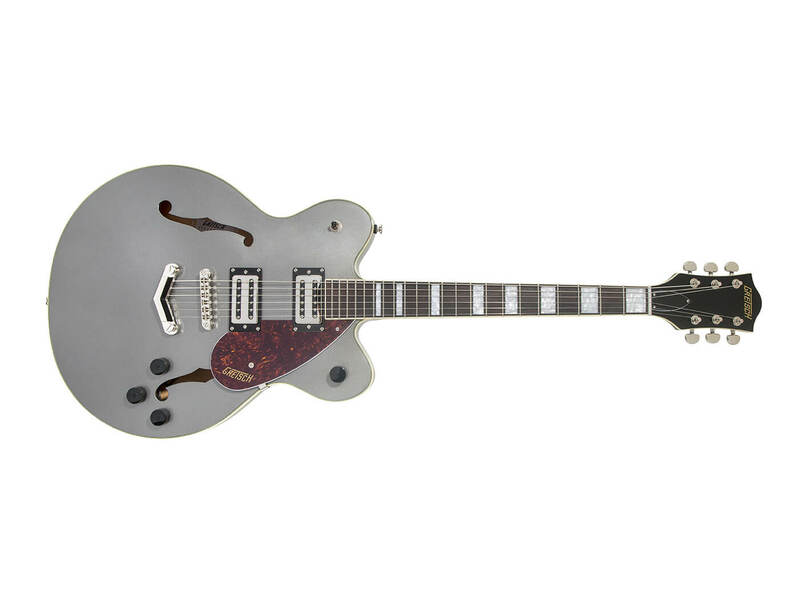 The former is now available in a sleek Jade Grey Metallic finish, while the latter comes in a fresh Aleutian Blue coat. The G5655TG retails at £859, the G5220 at £460, and the G2530T at £529. New to this range is the G6636T Players Edition Falcon Center Block, aka the “Black Falcon”. 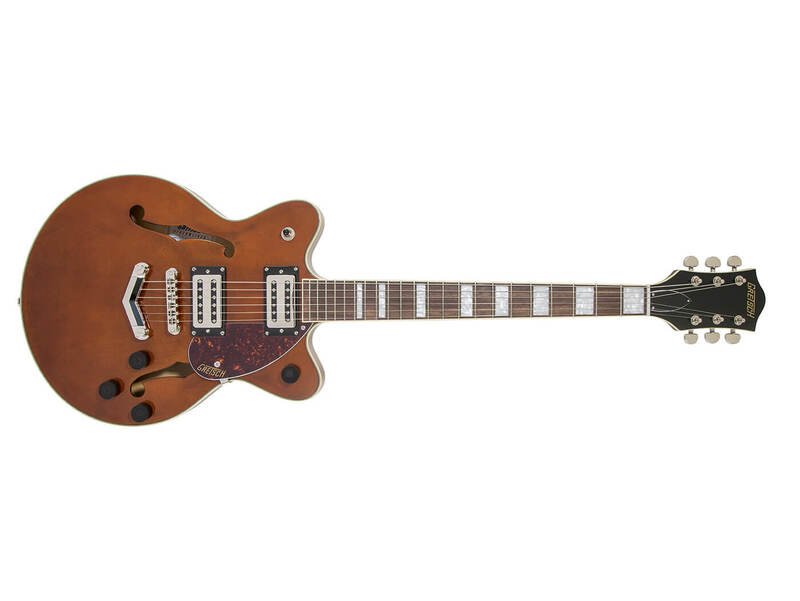 The slightly smaller cousin to the iconic Falcon, this guitar features a 16” double-cutaway body, a chambered spruce center block, and stylish gold sparkle binding. 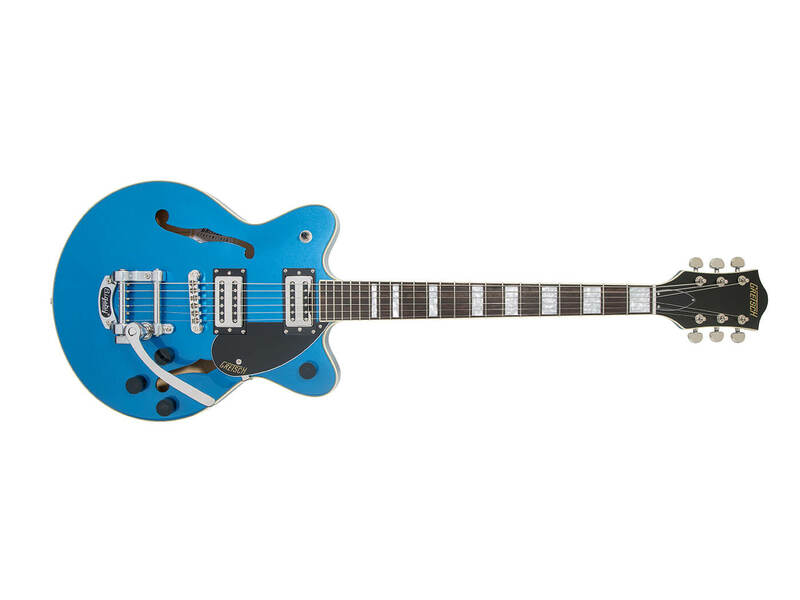 It’s also loaded with a pair of High Sensitive Filter’Tron pups, and fitted with a Bigsby B7GP. 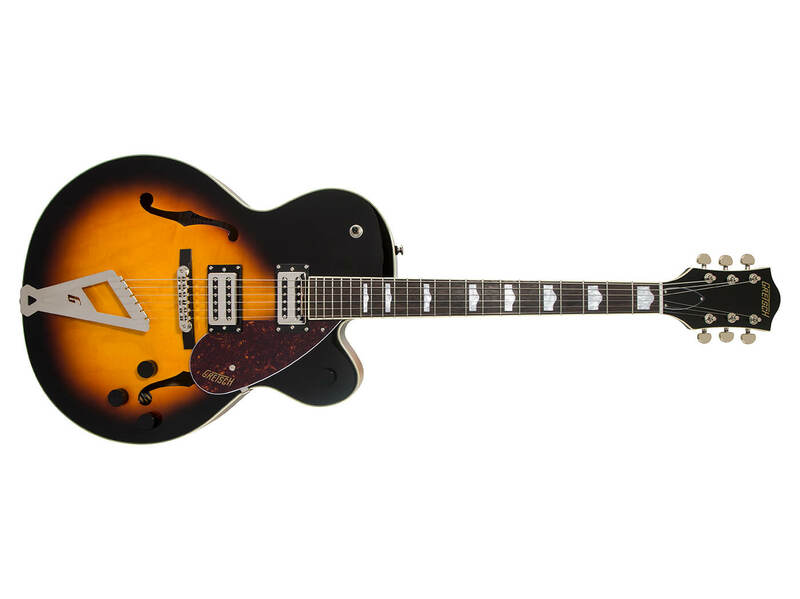 The Black Falcon retails at £2,759, the G6620T at £2,389, the G6228 at £1,979 and the G6228FM at £2,099. The G6659 TFM and G6659TG retail at £2,479 each. 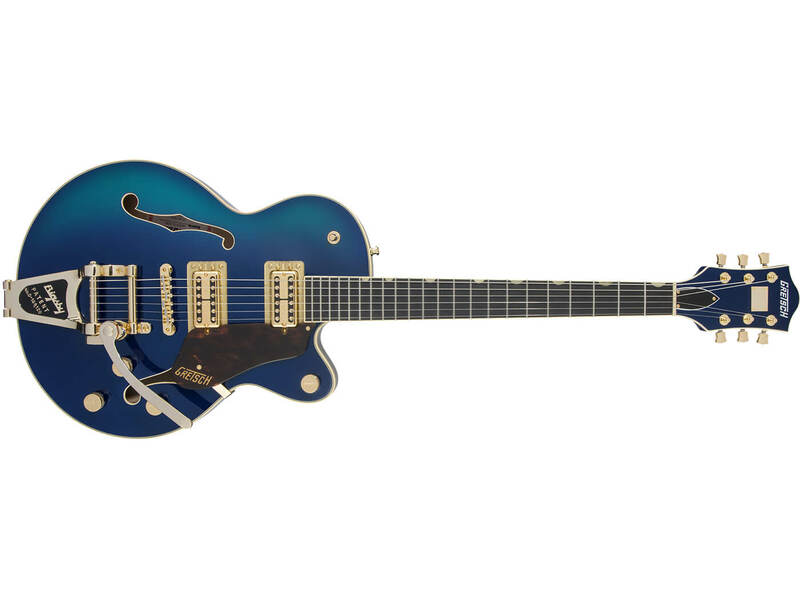 Streamliner models will now sport new Broad’Tron BT-2S humbuckers. These pups are voiced specifically for the Streamliner collection, and they’re capable of defined lows and sparkling highs as well as a throaty midrange. The G2420, G2622 and G2655 retail at £435 each. The G2420T, G2622T, G2622LH and G2655T retail at £485 each.